Uber is already on the wrong side of employment law, having lost an Employment Tribunal case in the UK, which held that its drivers were not independent contractors (but were in fact its employees). This in itself was a significant decision in employment law circles (although to an extent has been overshadowed by the recent Pimlico Plumbers case in the UK Court of Appeal). Now, Uber has been exposed as having failed to properly deal with a complaint of sexual harassment by one of its female engineers. The employee in question was propositioned by her manager, made a complaint and was then advised that he would not be disciplined, because he was a high performer. This is in spite of the fact that other employees had complained about the manager in question. Complaints of sexual harassment are extremely serious, and for an employer to fall short of the standard required in protecting employees beggars belief in 2017. Every employer should have a separate investigation process in respect of harassment/sexual harassment claims. They are not a standard employee grievance, and should not be treated as such. Employers who operate in industries that are traditionally male-orientated (tech/engineering etc) should be very cognisant of their legal obligations in this area! Susan Fowler left Uber in December. According to her account, shortly after joining, she was propositioned by a manager over the company’s chat system. Taking screenshots, she reported the incident to the HR department and expected some action to be taken. 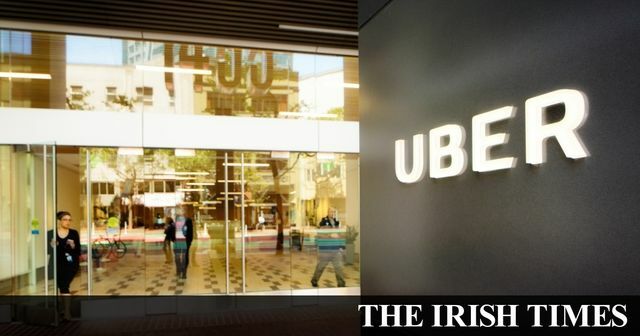 According to Fowler, Uber’s HR department said it didn’t feel comfortable disciplining the manager – who was a “high performer” and no prior complaints – beyond a warning and a “stern talking to” for what was “probably an innocent mistake on his part”.